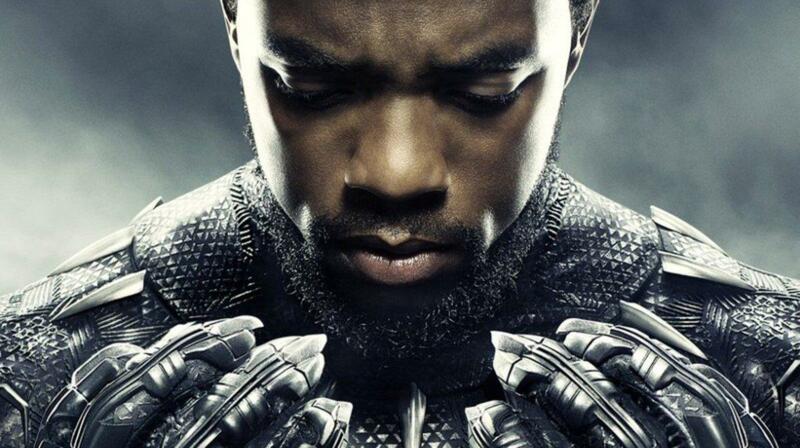 Wakanda once again trounced the box office with an estimated $66.3 million for the weekend. Disney/Marvel's Black Panther has dominated the box office for the past four weeks and has made over $1 billion worldwide. T'Challa shows no signs of slowing down. Disney's other big budget film, A Wrinkle in Time, could not manage to take T'Challa out of the top spot, and finished at the #2 spot with $33.12 Million. A Wrinkle in Time has gotten middling reviews and audience reception has been tepid at best; Disney may have another Tomorrowland on its hands, i.e. an expensive unprofitable quagmire. Every other newcomer faired as poorly as predicted. Strangers: Prey at Night managed to finish 3rd with $10.4 million, while The Hurricane Heist barely cracked the top ten at #9 with an estimated $3 million. Gringo could not even manage to make the top ten and finished at #11 with a measly 2.7 million dollars. Previous box office champion Jumanji: Welcome to the Jungle managed to hold onto a top ten spot, finishing at #10 with $2.7 million in its 12 week at the box office. The smash hit has made an estimated $936 million worldwide and is finally starting to wind down its fantastic run in theaters. Next weekend sees the wide releases of the Tomb Raider reboot, Love, Simon, and 7 Days in Entebbe. Tomb Raider has the best chance of dethroning Black Panther, but all other newcomers are going to have a hard time even making the top ten next week.